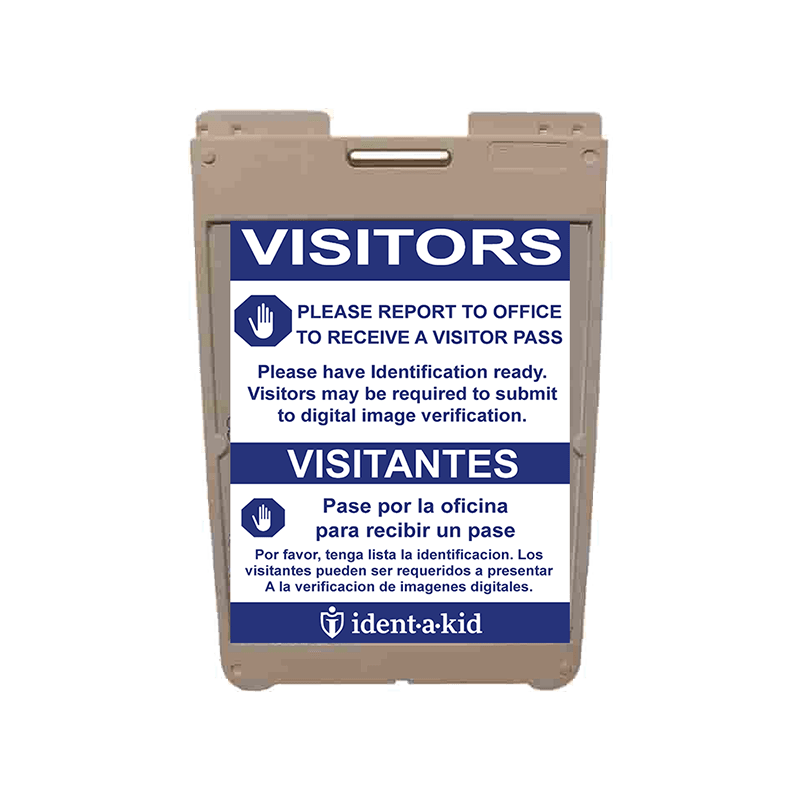 Ident-A-Kid *Student and Visitor Starter Package This package has the essentials for student and visitor tracking. 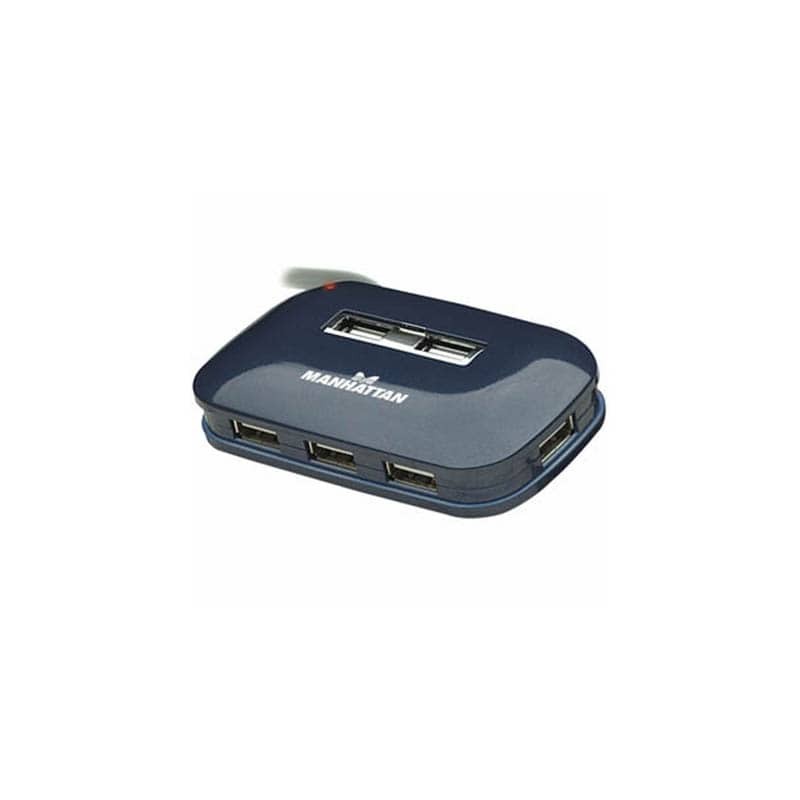 A one-time price of $675.00 will be added to your order. 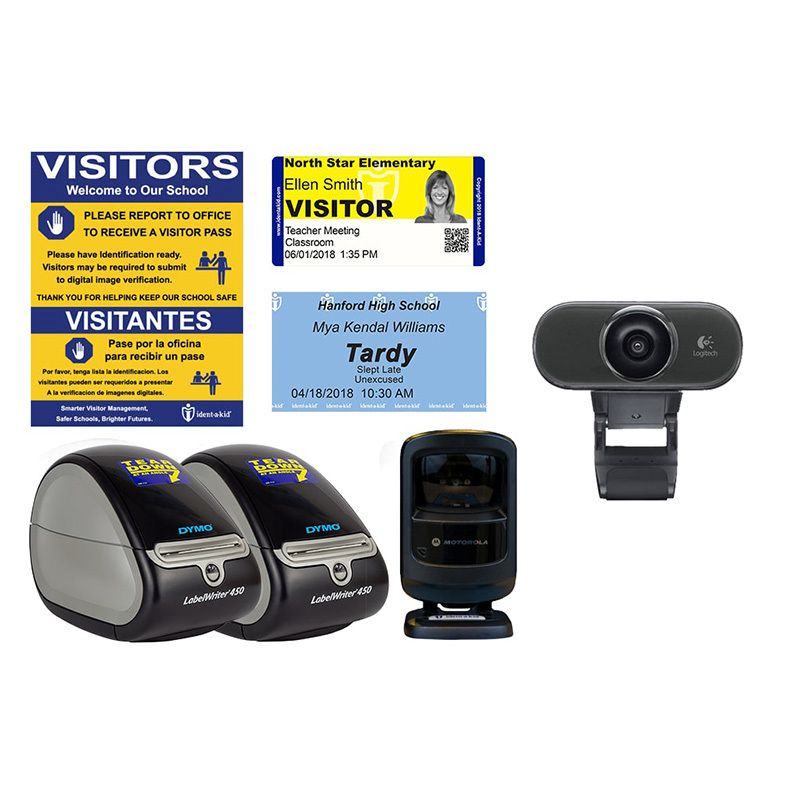 *A handling fee of $8.00 per package will be added to your shipping total at checkout. 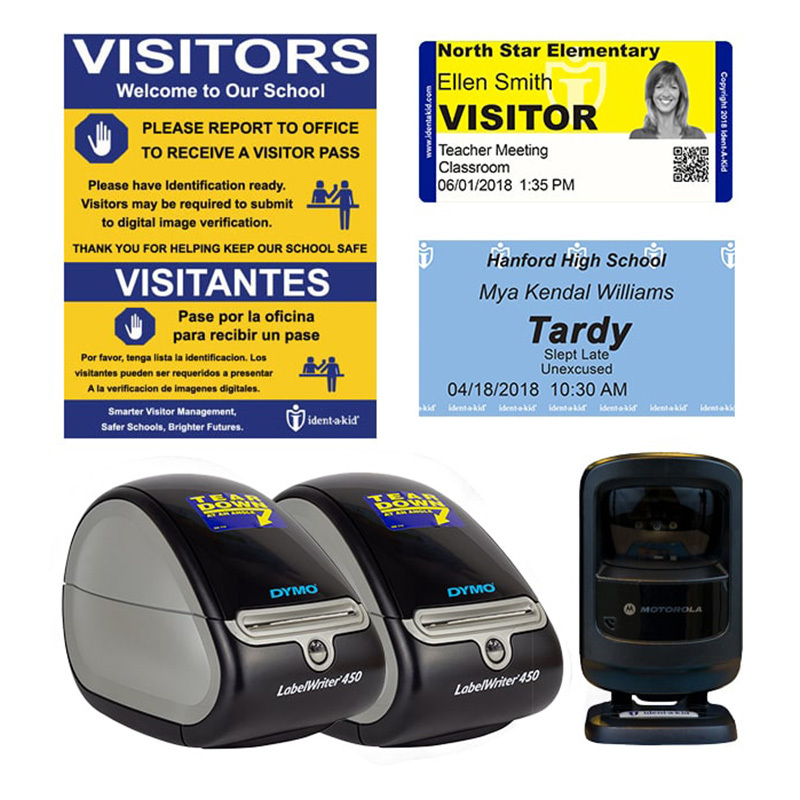 Student and Visitor Starter Package Includes: Optical Scanner, 2 Dymo Single Printers, 7 Rolls of Visitor Labels, 3 Rolls of Tardy Passes, 3 Door/Window Stickers with the option to add a webcam for $35.